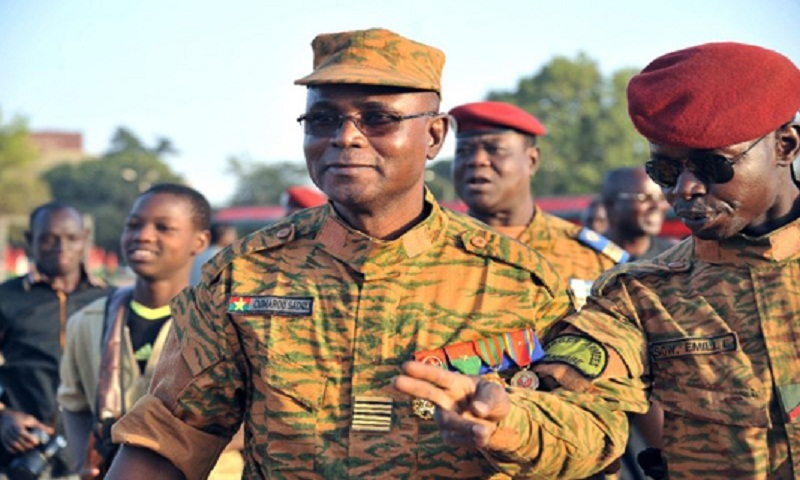 Burkina Faso’s army chief was sacked on Thursday as the armed forces struggle to put a stop to jihadist attacks in the west African nation. Major General Oumarou Sadou was replaced by General Moise Minoungou, according to a presidential decree read on public television. For three years Burkina Faso has faced increasingly frequent and deadly jihadist attacks. The country lies in the heart of the sprawling, impoverished Sahel, on the southern rim of the Sahara. Burkina has declared a state of emergency in provinces within seven of the country’s 13 administrative regions, after 10 gendarmes were killed near the border with Mali. The capital Ouagadougou has been hit three times, leaving 60 people dead. In March 2018 Twin attacks on the French embassy in Burkina Faso and the country’s military headquarters left dozens dead or wounded.